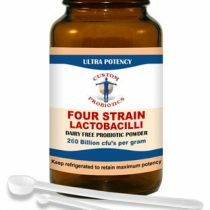 If you are looking for a multi-strain, high potency probiotic, then look no further. 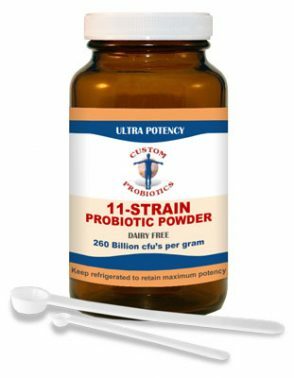 Some other probiotics have as many strains, but none combine them with the potency and purity of Custom Probiotics 11 Strain Probiotic Powder. 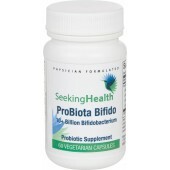 Custom Probiotics 11 Strain Probiotic Powder is a high count, multi strain Acidophilus and Bifidus dietary supplement. 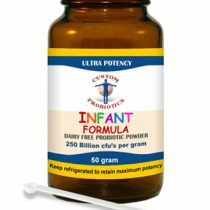 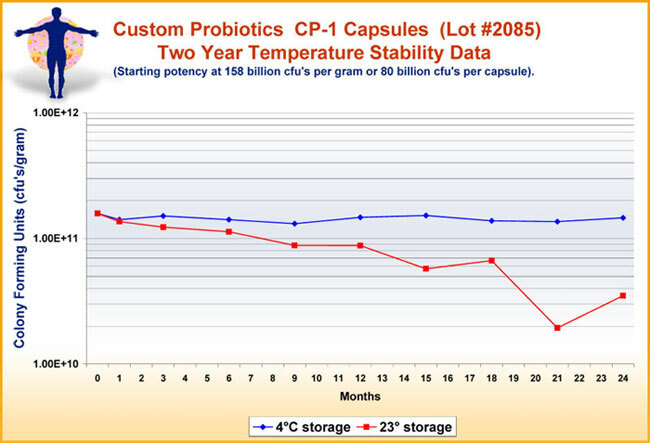 11 strain probiotic powder at a potency of 260 billion cfu’s /gram. Custom Probiotics 11 Strain Probiotic Powder has no fillers, excipients or additives.